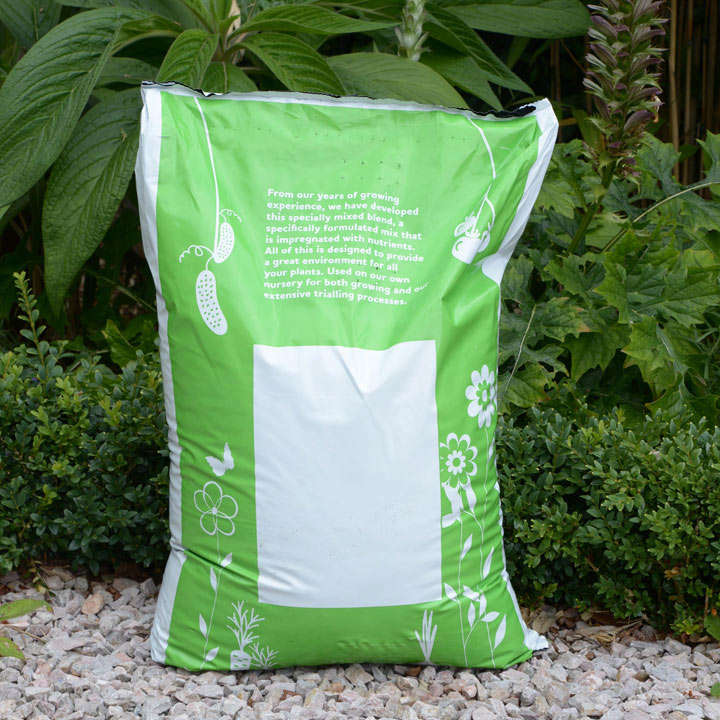 Contains a special water retaining agent that minimises water loss under hot or windy conditions reducing the need for frequent watering, plus a high potash feed for extra flowers. 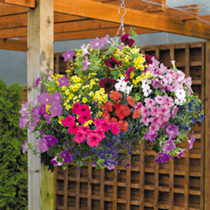 Ideal for hanging baskets, containers, tubs and window boxes. 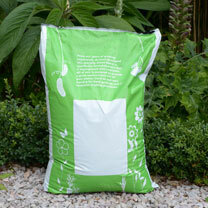 60 litres.